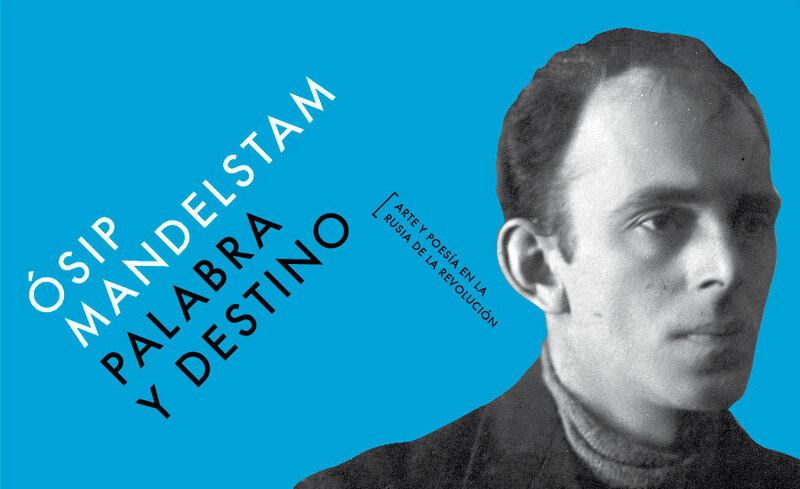 Osip Mandelstam; Word and Fate is a joint project between two of the UNESCO Cities of Literature (Granada and Heidelberg), in partnership with the Moscow State Literature Museum and the Centro Federico García Lorca Consortium. 138 original pieces — manuscripts, books, photographs, documents, paintings, drawings, posters, graphics, personal items and audiovisual material — from various public and private collections in Russia are displayed in what is the first exhibition in Spain to be devoted to one of the greatest poets of the twentieth century. 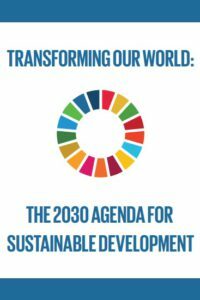 Tuesday–Saturday: 11:00 a.m.–2:00 p.m. / 5:30–9:00 p.m. The exhibition, organised to commemorate the 125th anniversary of Mandelstam’s birth, was first shown in Moscow (December 2015–March 2016), followed by Heidelberg (Reichspräsident-Friedrich-Ebert-Gedenkstätte Foundation, May–July 2016) and then at the Centro Federico García Lorca in Granada, marking thje first exhibition about this major figure of world literature ever to be organised in Spain. 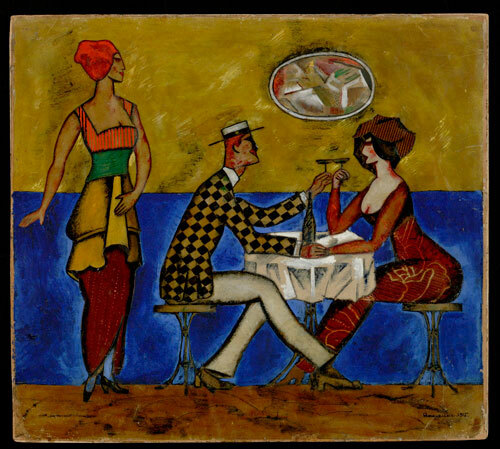 The exhibition features 138 pieces of extraordinary value, none of which have been seen in Spain before and few of which have previously been exhibited outside Russia. They have been lent by the collections of the Moscow State Literature Museum and other institutions including the Pushkin House Russian Literature Institute, Russian Federation State Archive, Armenian National Archive, Russian National Library, Russian State Children’s Library, Central State History Archive in St Petersburg, and the archives of Princeton and Heidelberg universities. Osip Mandelstam (b. Warsaw in Imperial Russia in 1891; d. Vladivostok in the Soviet Union in 1938) is one of the greatest Russian poets of the twentieth century. An early supporter of the 1917 Revolution, he quickly adopted critical positions, making it difficult for him to work and forcing him to live an unstable life, constantly on the move. He was denounced in 1934 for writing a poem critical of Stalin, after which he was exiled to Voronezh for three years. 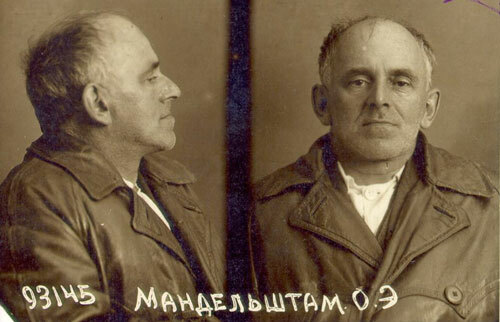 A second arrest 1938 led to his deportation to the Kolymá gulag in Siberia. He died on 27 December 1938 in a transit camp near Vladivostok. Mandelstam’s work was saved from destruction by his wife, Nadezhda, who hid manuscripts and memorised numerous poems and prose texts. In 1956, when the atmosphere began to ease somewhat under Krushchev, the poet was posthumously pardoned, although his reputation would not be fully rehabilitated until 1987. The first uncensored Russian edition of his poetry was published in 1990. 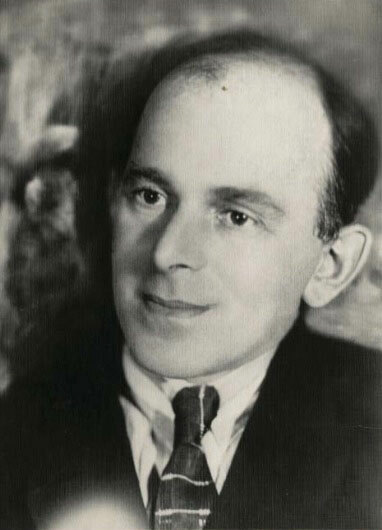 Today, Mandelstam is considered to be one of the undisputed great names in the arts in Russia. Some of his works have been published in translation in Spain, including Armonía en prosa y verso (Acantilado, 2011), Poesía (Vaso Roto, 2010), La cuarta prosa (Maldoror, 2007), El sello egipcio (Maldoror, 2006), Coloquio sobre Dante (Acantilado, 2004), Crestomatía (Huerga y Fierro, 2004), Gozo y misterio de la poesía (El Cobre, 2003), Sobre la naturaleza de la palabra y otros ensayos (Ardora, 2003), Cuadernos de Voronezh (Igitur, 1999), Tristia y otros poemas (Igitur, 1998). The exposition has been conceived as a full narrative in images of the life and works of Osip Mandelstam, and also an overview of the culture and sociey of the period in which he lived, from the early days of the Russian Revolution until the Stalin era. It contains original manuscripts, first editions, paintings, drawings, illustrations, posters, photographs and graphics, as well as numerous documents and personal items belonging not only to Mandelstam himself but also to his friends and contemporary artists, to make up a striking frieze of Russia during his time. Of particular note are the pieces lent by the archive of Víktor Shklovski, a member of the Russian formalist school of literary studies and one of Mandelstam’s closest personal friends. These include the sofa from Shklovski’s apartment in Moscow, where Mandelstam took refuge during the worst years of Stalinism and wrote some of his finest poetry. Strolling through the exhibition enables us to come across some of the leading names from what is known as the “Silver Age” of twentieth-century Russian literature, including Vladimir Mayakovski, Anna Akhmatova, Boris Pasternak, Marina Tsvietayeva, Aleksandr Blok and Andréi Biely. It features artworks from major artists from the Revolution period, including Aleksandr Rodchenko, Mikhail Vrubel, Maksilimilian Voloshin, Sergei Poliakov, Vladislav Jodasevich, Dmitri Mitrokhin, David Yakerson and Nikolai Remizov, as well as some wonderful never-before-seen examples of Soviet poster art. How Broad Is My Country, poster, 1930. 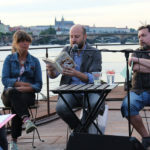 Granada and Heidelberg have also jointly published a catalogue of the exhibition, containing numerous poems by Mandelstam translated into Spanish for the first time, as well as articles and essays by the leading Mandelstam specialists Dmitri Bak, Pavel Nerler, Ralph Dutli, Urs Heftrich and Sebastià Moranta. 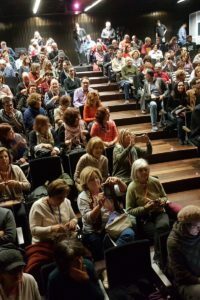 El sofá de Mandelstam (Mandelstam’s Sofa) season, organised in partnership with the Russuan Unit at the University of Granada, with round tables, readings, literary encounters, talks and film screenings about the Russian poet.